Welcome to Getting Local With Jane, our (mostly) weekly feature in which we list local events of interest to Jane Austen fans living in that area. If your hometown doesn’t appear on the list, keep checking back–some day you might get lucky! 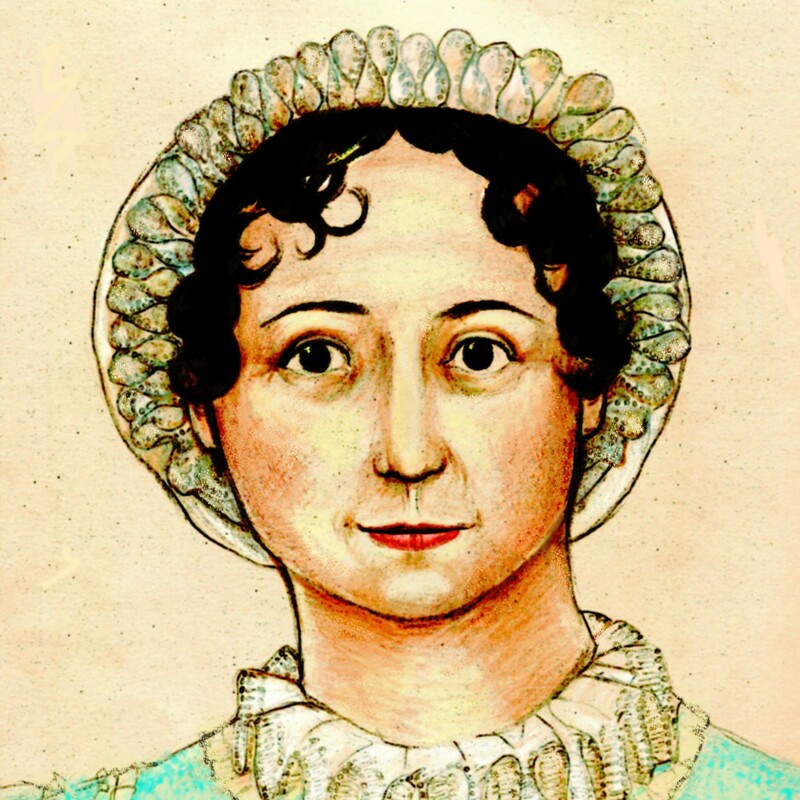 Every Sunday, February, March, and April 2009, Rochester, New York: Country Dancers of Rochester will hold English Country Dance Classes at the Friends Meeting House in preparation for the Jane Austen Ball on May 3…more below! Classes are $5 each or $30 for the series. See the website for details. March 1, 2009, Rochester, New York: Regency Fashion Workshop given by Miss Lisa Brown (a/k/a Alert Janeite Lisa), the proprietress of Regency Rentals. Learn what to wear to the Jane Austen Ball (and other English country dancing events) and how to acquire it. March 7-8, 2009, Old Mandeville, Louisiana: The Jane Austen Festival returns to Old Mandeville. Events include demonstrations, lectures, contests, film viewings, music, dance lessons, and more. March 21, 2009, Washington, D.C.: The Smithsonian Resident Associate Program presents The Regency World of Jane Austen seminar. Through illustrated presentations, art historian Bonita Billman brings to life colorful historical characters such as the Duke of Wellington, Beau Brummell, and the Prince Regent (later George IV), and provides an overview of the history, social customs, art, and architecture of Austen’s time. Billman also looks at the historic city of Bath, the scene of so many episodes in Austen’s writings. Tickets are $131, $85 for members, and $77 for seniors and are available online. May 3, 2009, Rochester, New York: The Country Dancers of Rochester will hold their Jane Austen Ball. There will be a morning practice session and lunch available. Tickets are $45 for the ball, practice session, and lunch, and $38 for just the ball. Thanks to Alert Janeites Lisa and Elizabeth for sending in links.